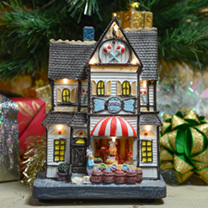 Create a colourful festive display with this traditional Christmas Sweet Shop. 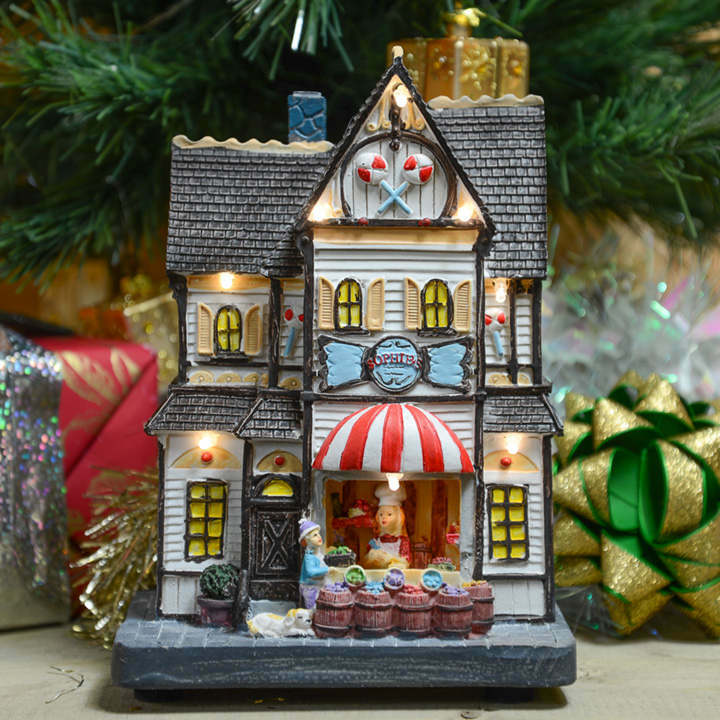 Illuminated by LED lights, this decorative light up house is a wonderful fun ornament that kids and adults alike will love. Requires 3 x AA batteries (not included). 20cm tall.